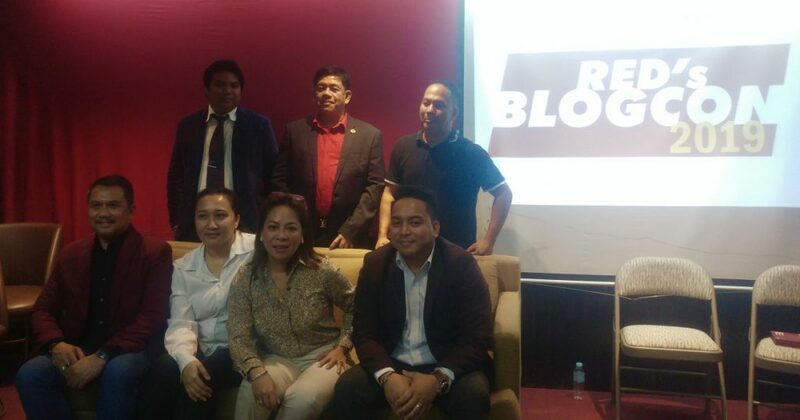 The first RED – Rising Era Dynasty – Blogcon was held last April 6, 2019 at the RED office in Burgundy Empire Tower in Ortigas Pasig City. The blogcon aims to educate the bloggers about the company’s mission and vision and how it is committed to providing a sustainable environment not just in the country but in the whole world one product at a time. 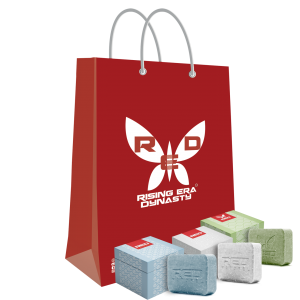 RED is an innovator of well-being, addressing every phase of the cycle, from soil to plants, from plants to animals, from plants and animals to people; by getting to the heart of today’s crisis in human’s health : offering organic agricultural products as the essential first step. In their support for todays’ growing need of a nutritional revolution and in enabling this need to pave the way to Restore, Enhance and Defend a person’s desire to abundance and prosperity, RED is a trailblazer. 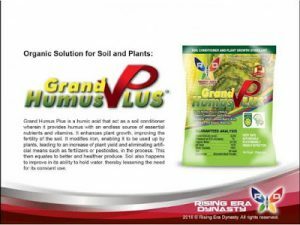 They also have the highly-preferred organic solution for soil and plants – Grand Humus PLus and Grand Humivet for livestock.